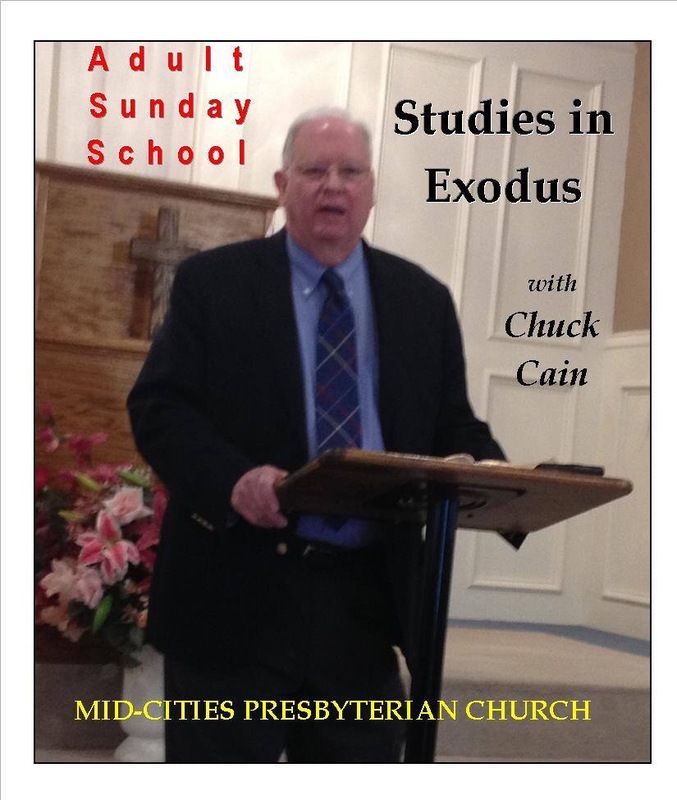 The March 29, 2015 adult Sunday School class studied Exodus 19:1-6. This section announces the Israelites arrival at Mount Sinai in the first two verses. Israel had departed Egypt 2 1/2 months earlier. They will spend almost 11 months at Sinai which will take the study through the remainder of the book of Exodus. Verses 3-6 has been described as the heart of the OT. It pronounces a renewal of God’s covenant with Israel. It includes elements of the ancient suzerainty/vassal treaty including a preamble in verse 3, a historical prologue in verse 4, and the beginning of a stipulations section in verse 5. God describes how he had delivered Israel from Egypt and brought them to himself. The covenant states that IF they obey his commands they shall be his treasured possession among all people. Of course they will fail, but their failures will be atoned for by the blood of Jesus Christ under the New Covenant to come.